This is the best season of the year! The classic cars are rolling all over town. There will be Marilyn, Elvis and even Storm Trooper sightings all over town. 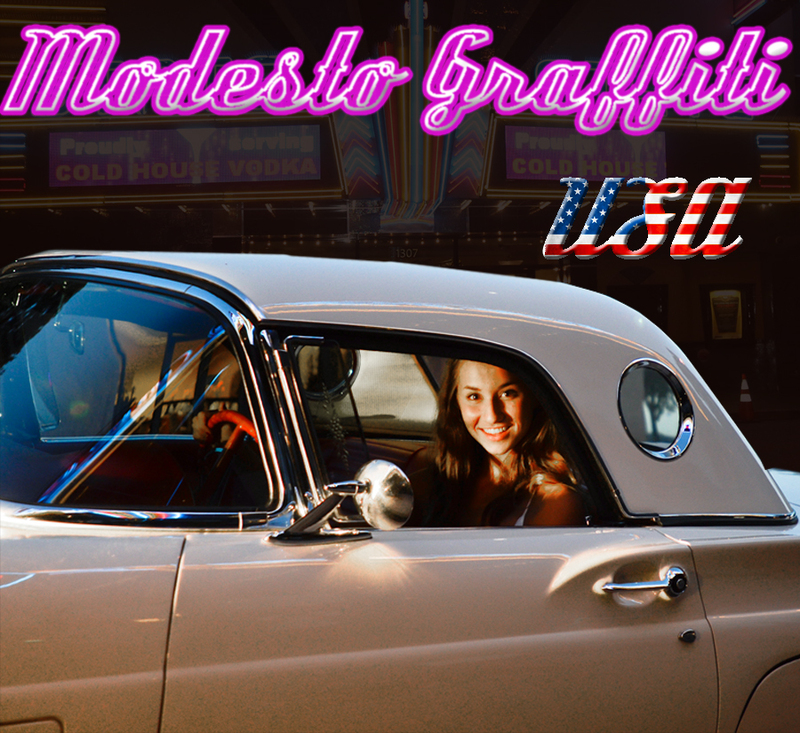 You will find car hops on rollerskates and cool guys and gals all over Modesto. 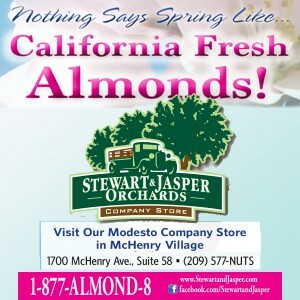 Remember, check the calendar at www.modestoview.com before you go anywhere to make sure you aren’t missing anything or need the updated info.